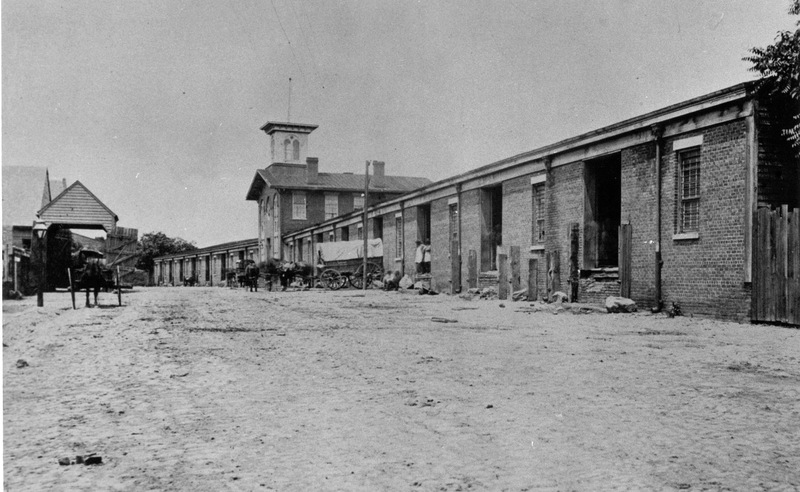 I couldn’t be more pleased to hear that we are one step closer to seeing Petersburg’s South Side Depot renovated and utilized by the National Park Service as a welcome center and as a site to interpret the city’s rich Civil War history and beyond. It’s nice to see the involvement of the Civil War Trust as well. While I fully support their focus on battlefields it is essential that they involve themselves in the preservation of endangered sites beyond the battlefield that can only enhance the public’s understanding of the war. In the case of Petersburg the battlefield was the city itself. As someone who has thought a great deal about the challenges of interpreting the city’s Civil War history the addition of this site downtown will assist the NPS in their continued effort to reach out to the local population, especially African Americans. I explore some of these more recent challenges in the final chapter of my new book on the battle of the Crater and historical memory. Many local blacks that I interviewed during the course of my research never learned about or even visited the local battlefields, including the Crater. One gentleman shared that while growing up he believed the site of the Crater was off limits to blacks. Others simply believed that the NPS’s mission was to interpret and protect and interpretation that appealed to whites only. As recent as the 1970s black students at Petersburg State University believed that the primary function of the NPS to be the “maintaining or glorifying the image of the Confederacy.” The upshot is a history of mistrust that the NPS has worked hard to overcome since this time. I’m African-American. When I grew up, I didn’t think there was anything in the Civil War for me. I learned there were African-Americans who fought in the Civil War, and Native Americans who fought in the Civil War, both of which fought at Petersburg. We want to reach out to the urban population … and to become more a part of fabric of the community. We have four sites, but most are out in more rural areas. … We want the opportunity to be right in town and be part of the fabric of the community. We hope it will also help stimulate the economy. An NPS presence downtown will build on the addition of walking tours that have proven to be very successful and popular among locals. The Depot itself will take this one step further by applying the necessary assets to interpret not only the battles, but the postwar period as well. William Mahone used the Depot as an office during part of this period, which opens up a number of avenues to discuss his involvement in the railroads as well as the racial politics of the Readjuster Party during the 1880s. All in all this is really good news for Petersburg and I can’t wait to see what they do with the place. Good article and I agree with all…..but I have to correct you. It is VIRGINIA State University not PETERSBURG State University. I know because it says so on my MA diploma which my wife read to me! Thanks. I always make that mistake.